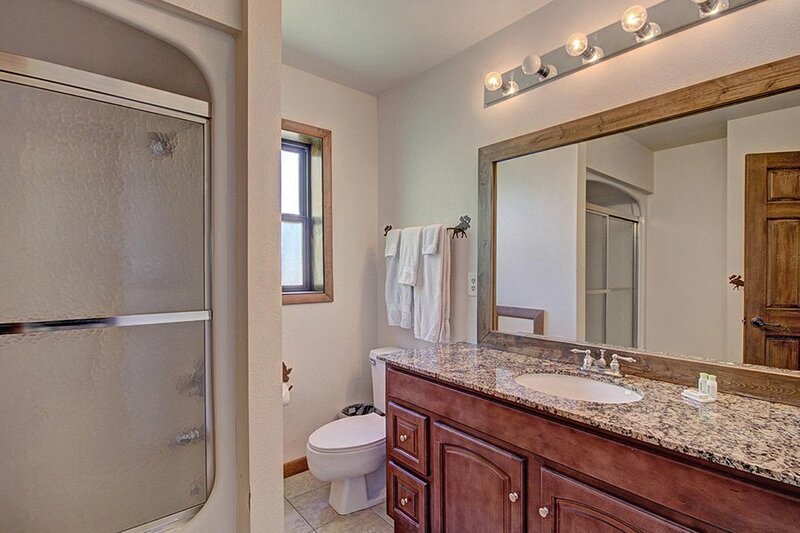 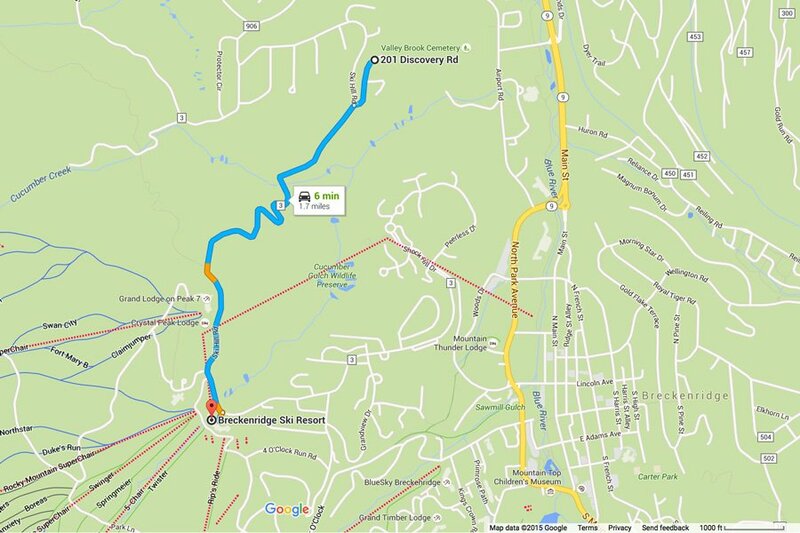 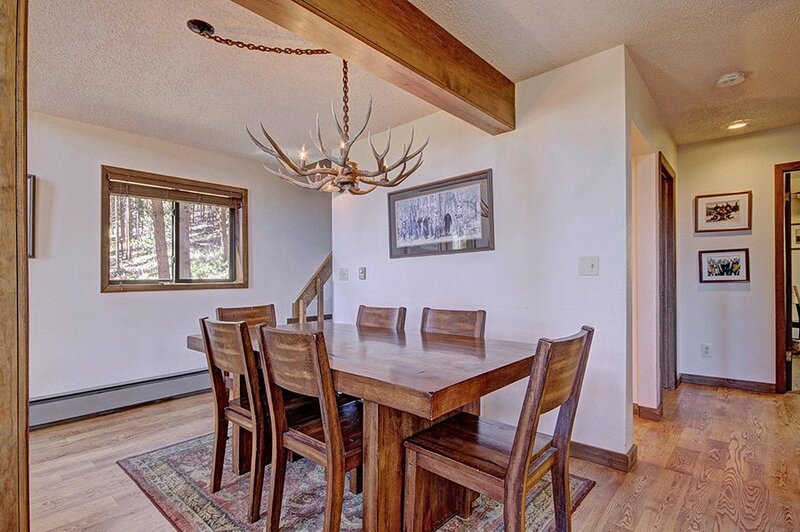 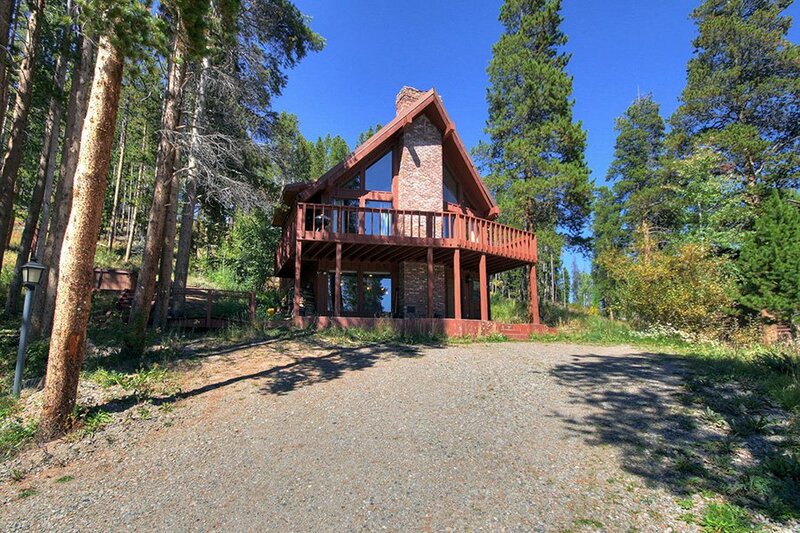 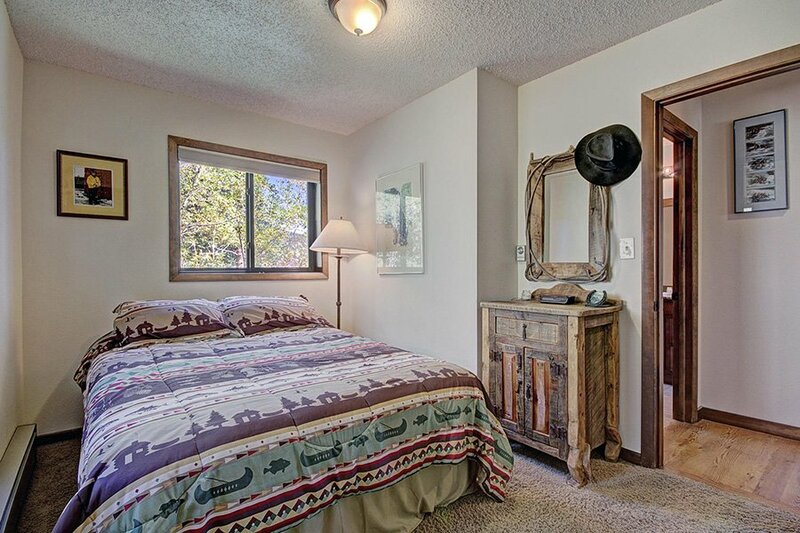 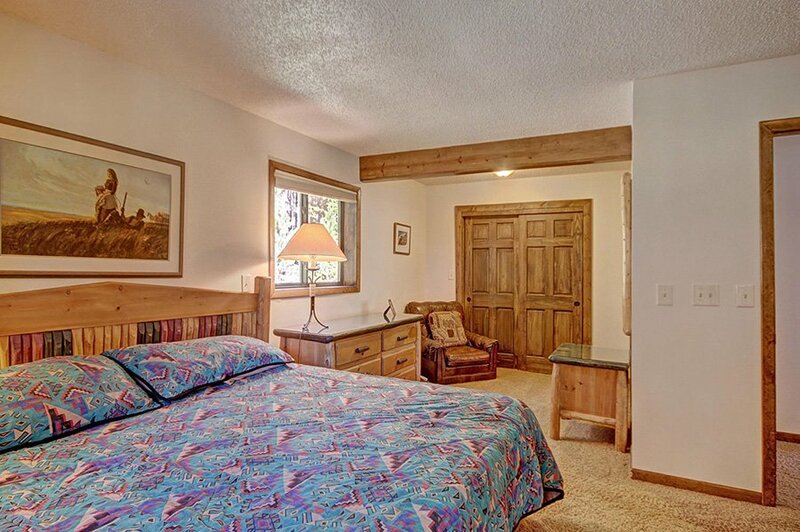 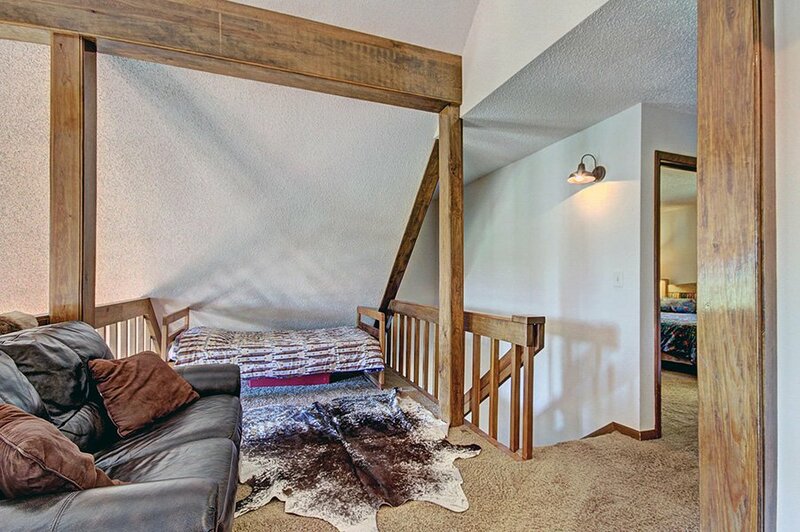 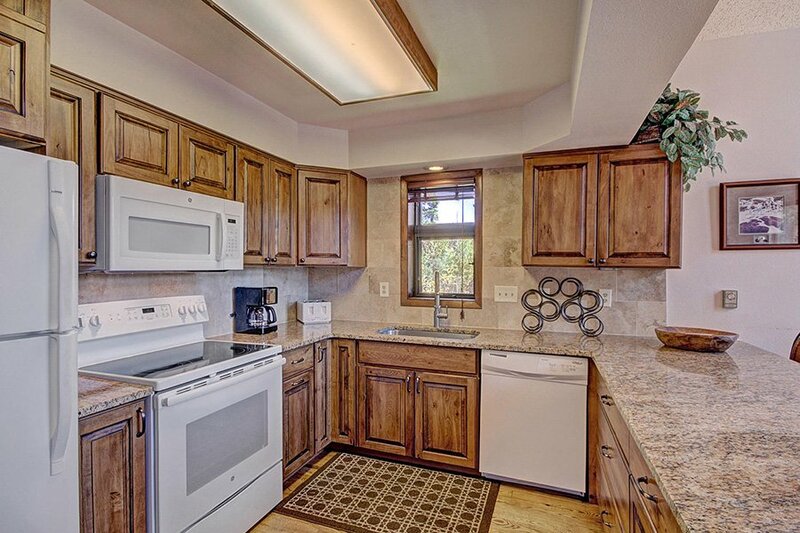 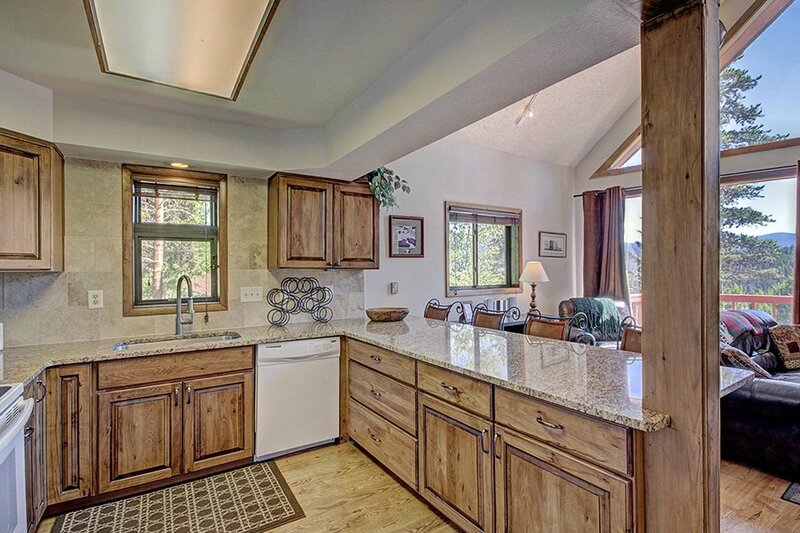 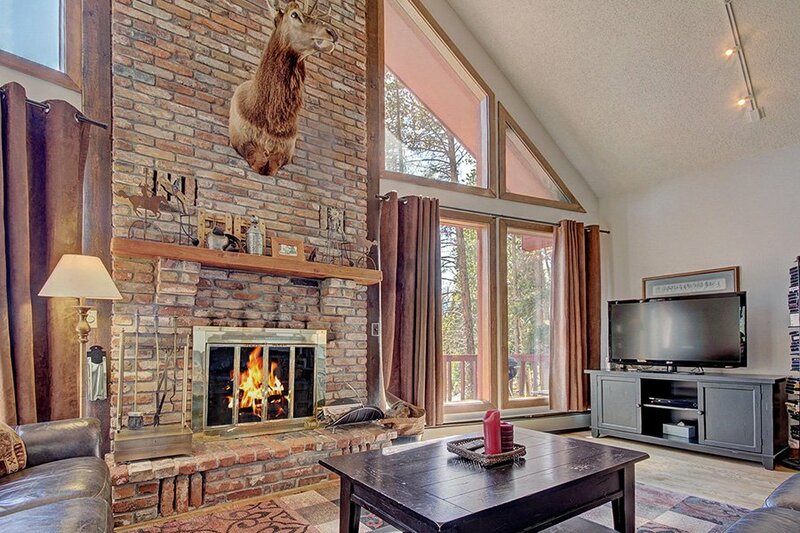 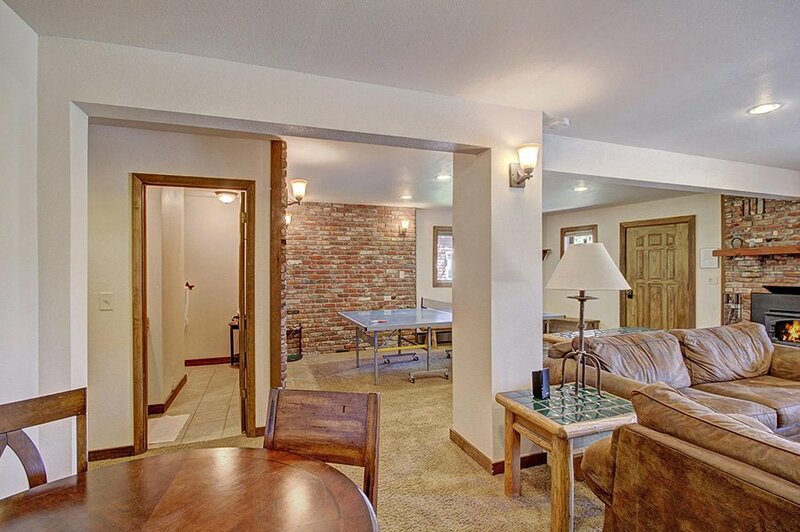 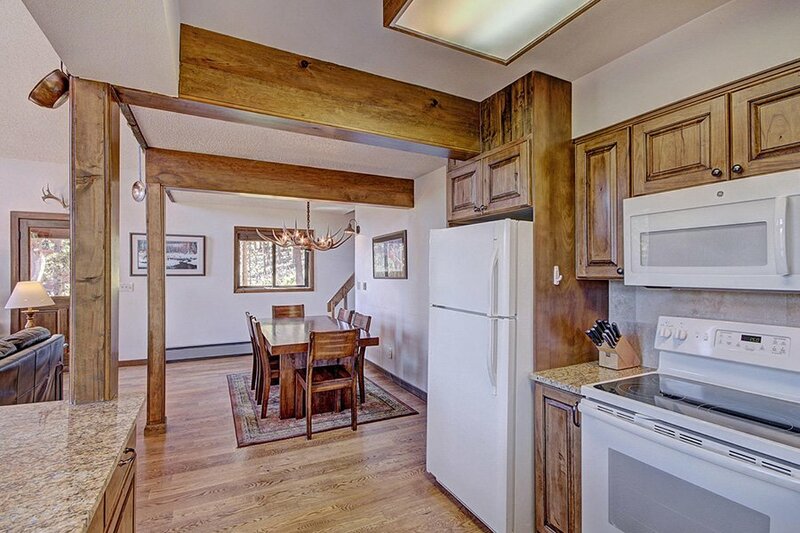 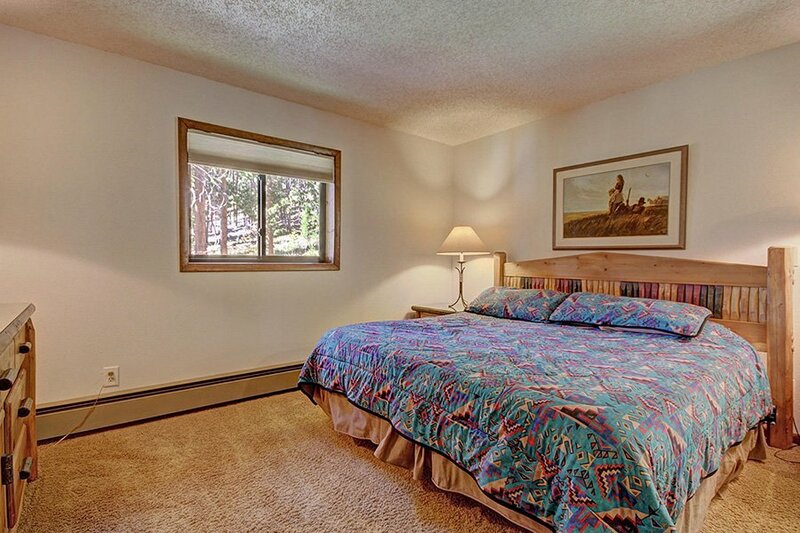 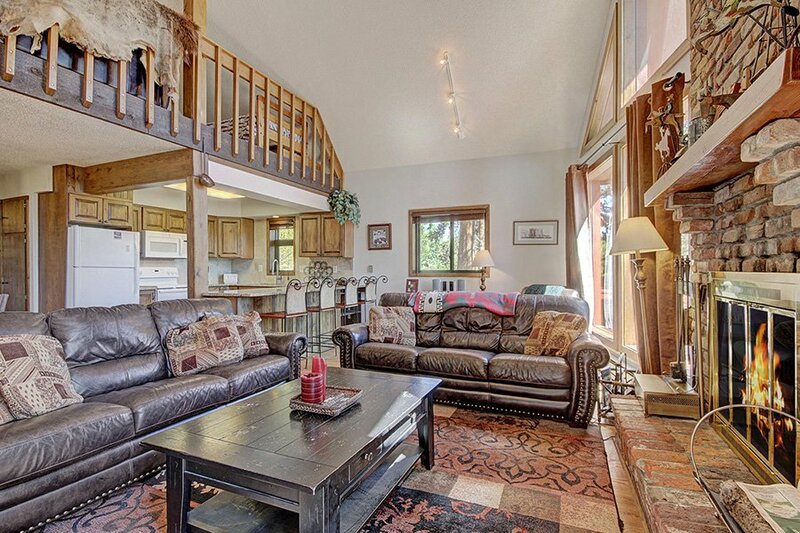 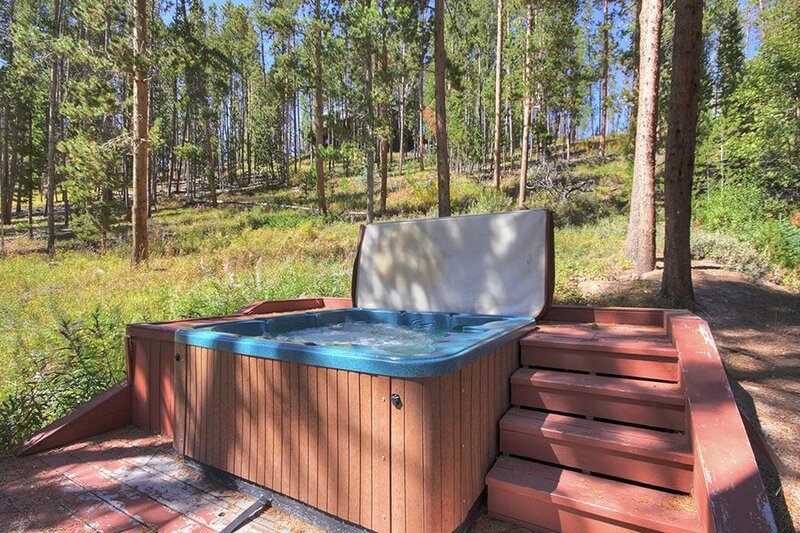 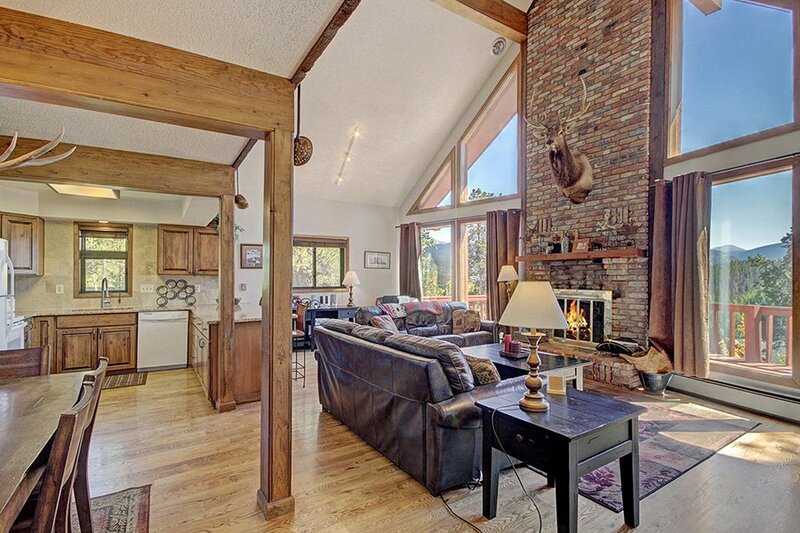 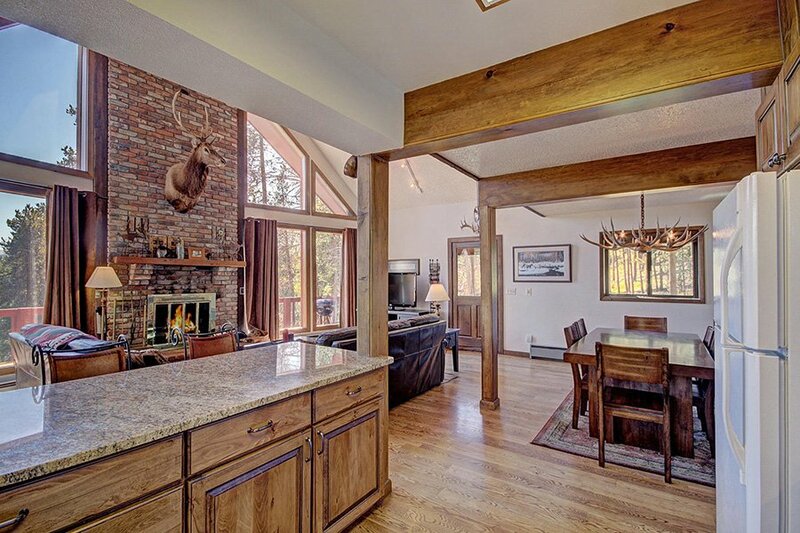 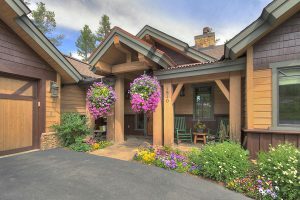 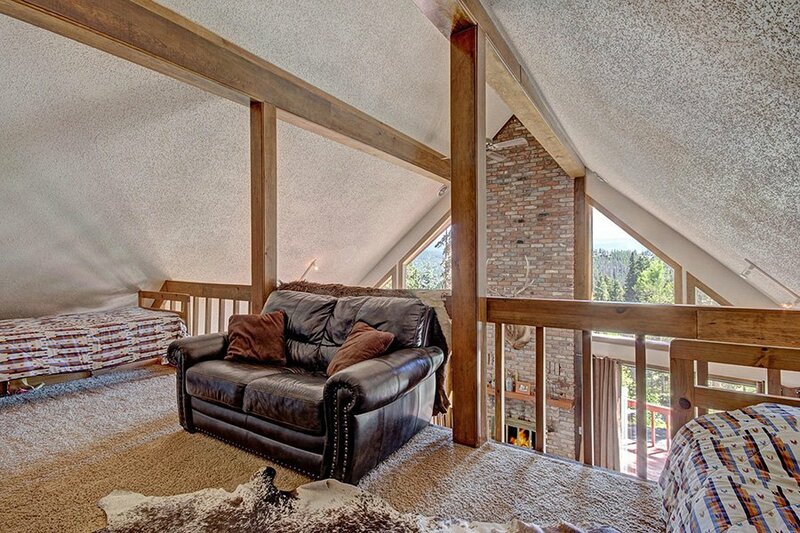 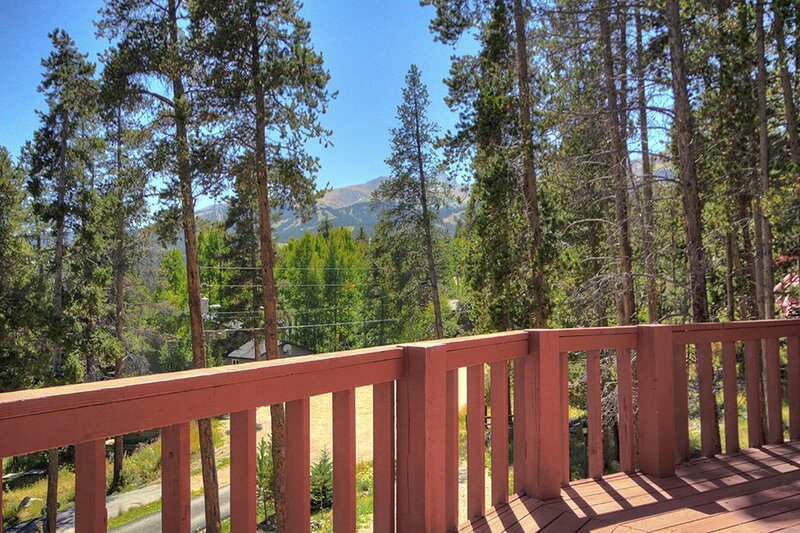 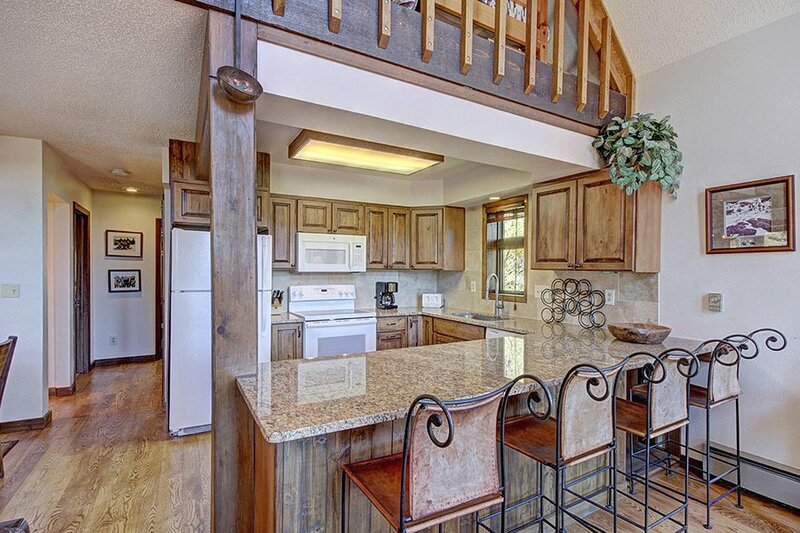 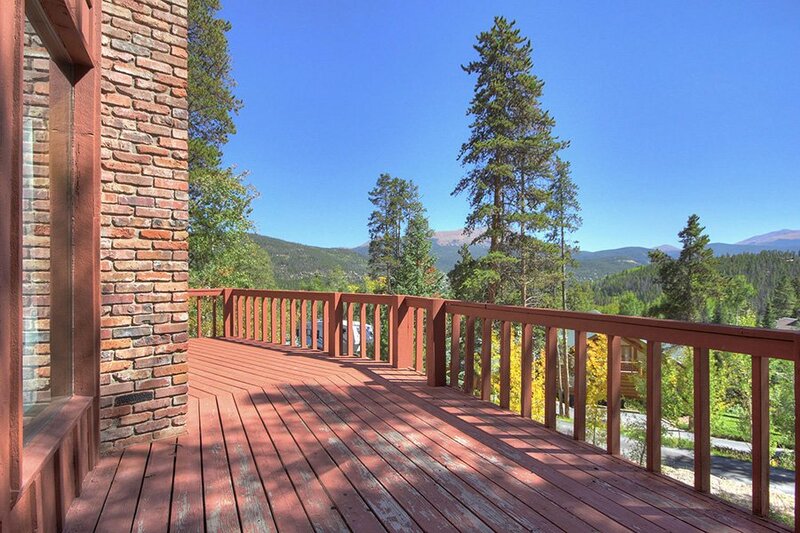 Charming 4 Bedroom Plus Loft Vacation House Breckenridge with 3 bathrooms and sleeps 12. 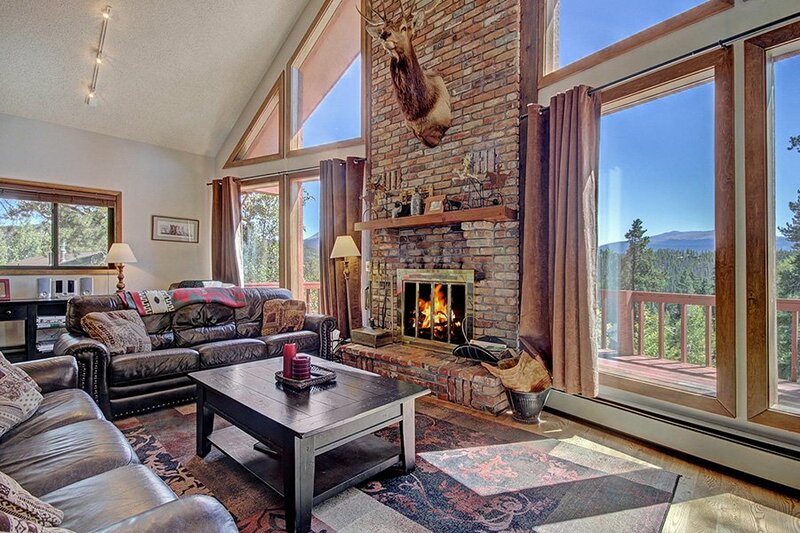 Decorated in mountain decor and located on quiet Peak 7 and just over a mile to Peak 8 Ski Mountain. 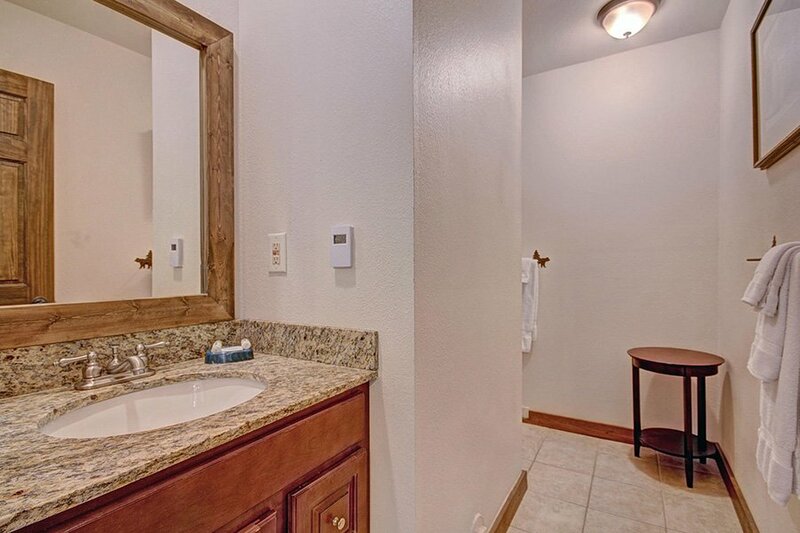 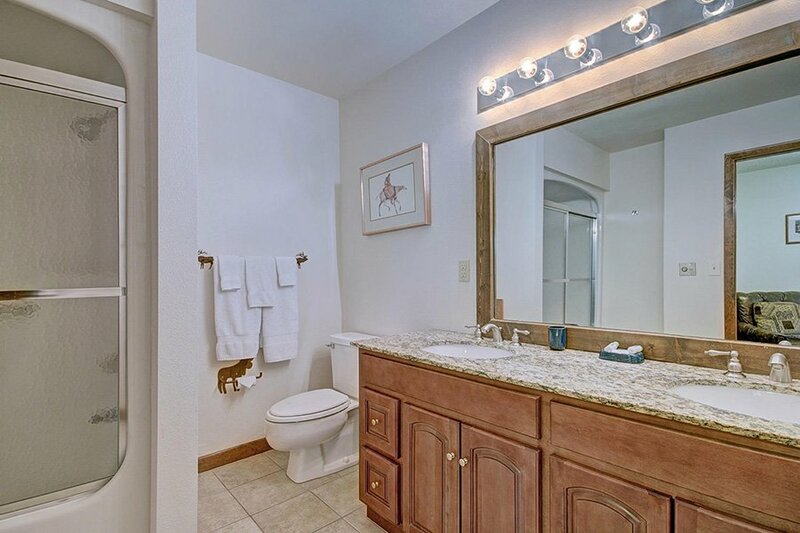 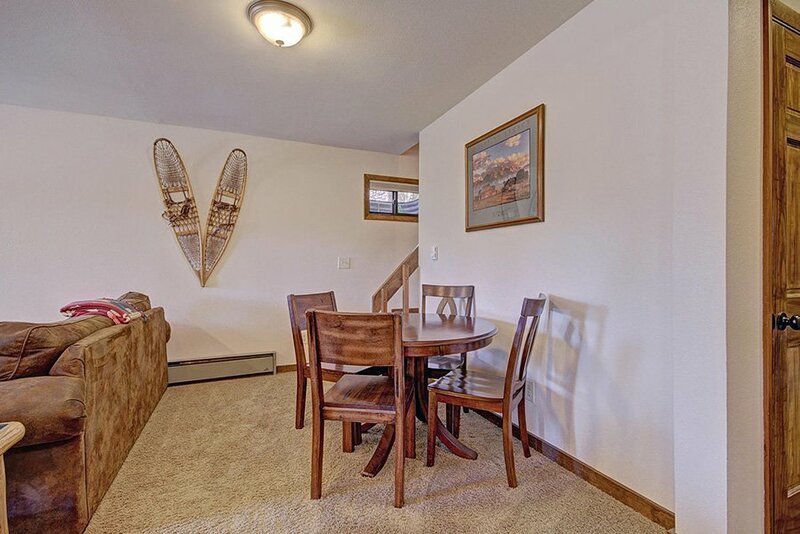 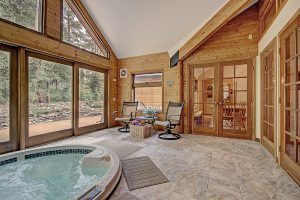 The main level greets guests with fully-equipped kitchen with new appliances, granite countertops, breakfast bar, den area, dining/living areas with DVD/VCR, wireless Internet, and a deck with a charcoal grill and private hot tub. 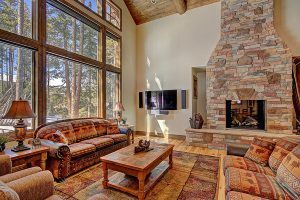 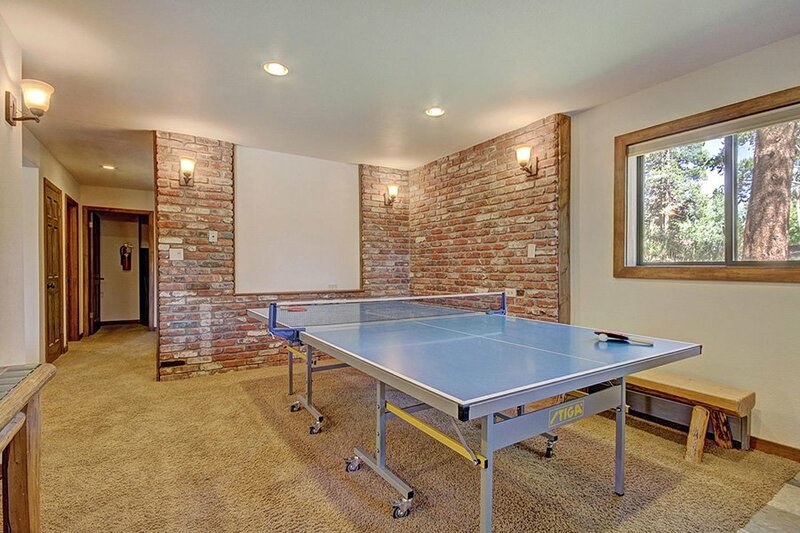 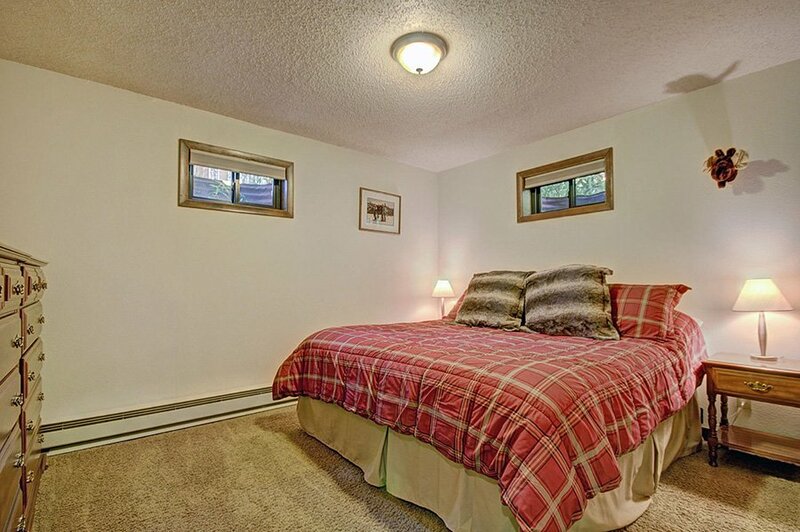 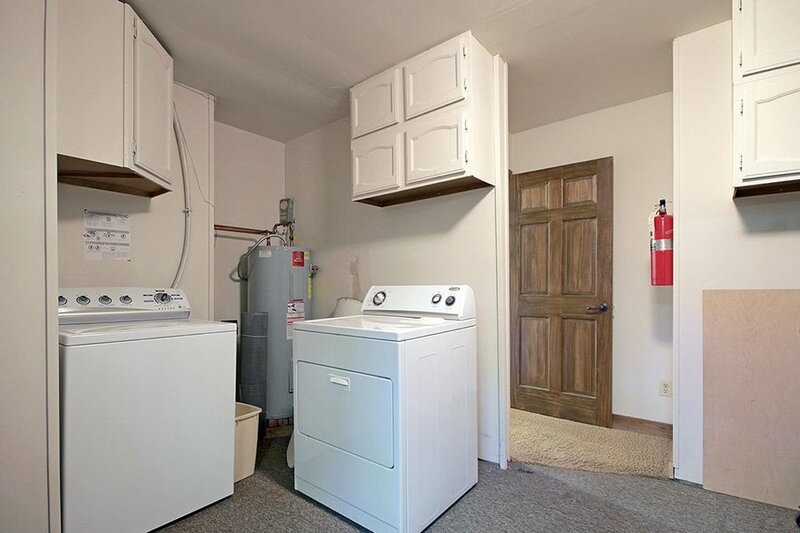 Amenities also include washer/dryer, 55″ HDTV, ping pong table, two living rooms with two wood-burning fireplaces, large capacity glove/boot dryer, and private phone! 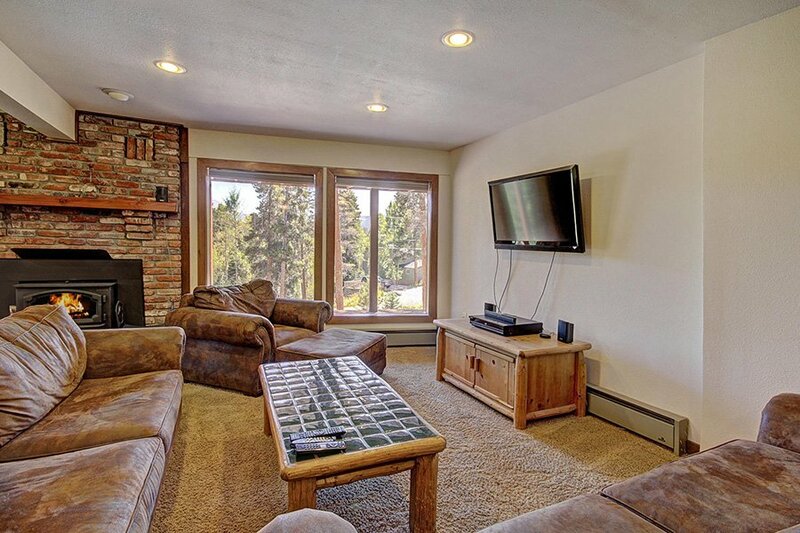 Lower HDTV/DVD/Blu-ray plus stereo and iPod dock. 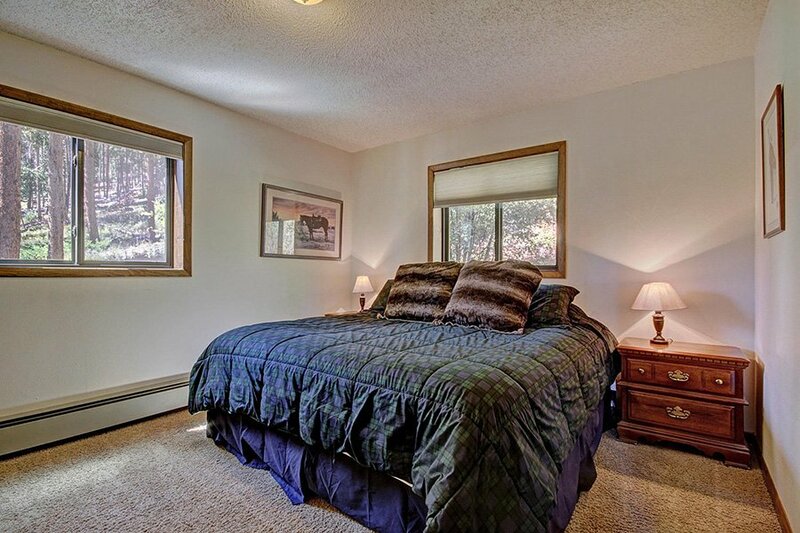 Master bedroom features king bed with en-suite bathroom.